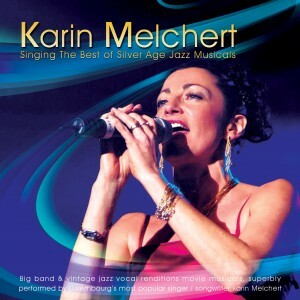 Originally from Germany, Karin Melchert conquered the Grand Duchy with her magnificent voice in less than a decade. his repertoire includes a variety of jazz styles, music and modern pop songs to-rock and songs. Although managing her own band, she engages in various projects live and in the studio and enjoys a reputation as a vocal expert. As a composer, she has achieved chart success in Luxembourg and received papers and publishing contracts in Germany and Asia.